IBM Research is the largest industrial research organization in the world, with twelve labs on six continents. When IBM Research needed a way to streamline internal processes, implement sound business logic, and provide information in order to make objective decisions, they selected Tracker Suite. Automation Centre utilized a proven implementation process to understand how IBM Research operated, defined the problems of the existing system, and agreed on the requirements for a new system. Together, IBM Research and Automation Centre collaborated to provide a solution oriented outcome with a complex set of needs. This approach produced a very successful project. “It was certainly a challenge to implement a new system for a 100 year old company. We are pleased and honored that IBM has chosen Tracker Suite to help organize, communicate, and prioritize their research efforts," says Steven Birchfield, CEO of Automation Centre. Tracker Suite is now used to provide insight into staffing, funding, and strategy for one of the premier research institutions of the computer age. 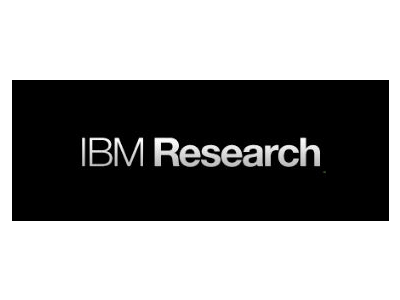 IBM Research utilizes Tracker Suite worldwide to streamline the alignment of People, Themes, Initiatives, and Projects. IBM Research has a great understanding of its identity, as one of IBM’s founders, Thomas J. Watson Senior believed that if a company is truly based on its own set of values, rather than on what the company makes, then it allows the company to change with the times. Tracker Suite has enabled IBM Research to make this evolution easier and faster, as well as to integrate with the vision and values of IBM.